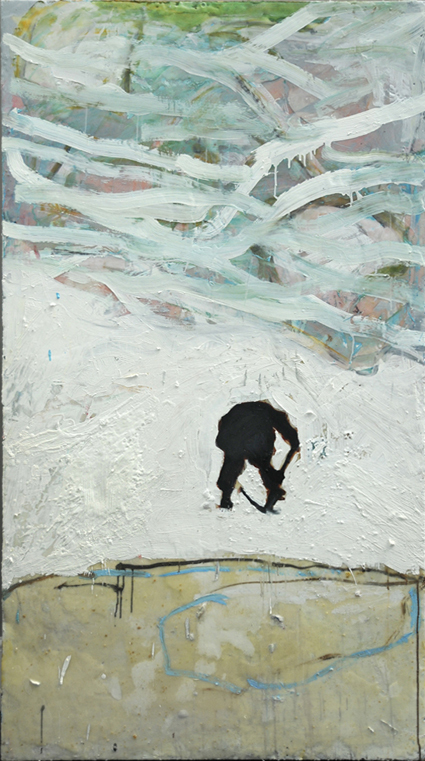 Image:Harry Adams – Man Breaking Ice. Oil and encaustic on board, 2011. 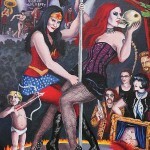 This entry was posted in Art Previews, Art Reviews. and tagged BILLY CHILDISH, HARRY ADAMS. Bookmark the permalink.